I want to compete in the RLCS! What do I do? Can North American and European players play on the same team? Unfortunately, North American and Europeans players cannot play on the same team, each Team must be comprised of Players from the same region. I play on console. Am I still eligible to participate? Yes! The RLCS allows players on Steam, PS4, Xbox, and Nintendo Switch to compete. There are multiple ways to find a team for RLCS. You can check Reddit (/r/RocketLeague and /r/RocketLeagueFriends), the Psyonix forums, and reach out to players you enjoy playing with in-game. You can even ask your friends, siblings, parents, or grandparents. What's the difference between the Rocket League Championship Series and the Rocket League Rival Series. 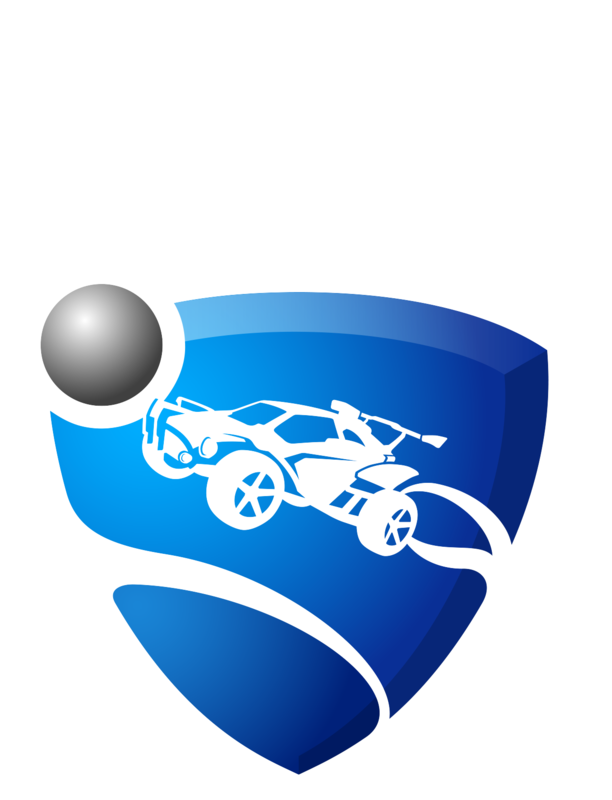 The Rocket League Rival Series (RLRS) is the official second division of Rocket League’s premier tournament. If your team moves on from the Open Qualifiers and the Play-Ins, they will be rewarded with a spot in the RLRS. In order to get promoted to the Rocket League Championship Series(RLCS), your team must garner the 1st or 2nd most wins in the RLRS (in your respective region) and participate in a Promotion/Relegation tournament, in which your team will get the chance to play against the lowest teams already in the RLCS. The top two teams in the Promotion/Relegation tournament will move on to the RLCS. Information about the prize pool can be found on the Rocket League Esports website. For more information on the format of this tournament, please refer to this blog post. How do I join a match on Rocket League? On the main menu of Rocket League, you will see the Play Online option. Once that is selected, you will receive an option to Join a Private Match. Enter the lobby details (name/password) provided to you by the tournament website to join the match. Please wait until all players are in the lobby before joining a team (blue or orange). I don’t know the schedule. What do I do? The most updated tournament schedule can be found on the Rocket League Esports website. Registration should be done through the Rocket League Esports website. Not at all! All RLCS competitions are free to enter. Do all of my teammates have to register? All teammates must confirm their registration, however, the team captain can handle the majority of the process. The captain of the team can begin the registration process by visiting this link. They will then receive another link that they can provide to teammates. Where can I find the bracket? The bracket will be available when each event begins at its respected time at this link. Good luck and have fun! How do I report scores of finished matches? To learn how to report scores, please visit this help article.